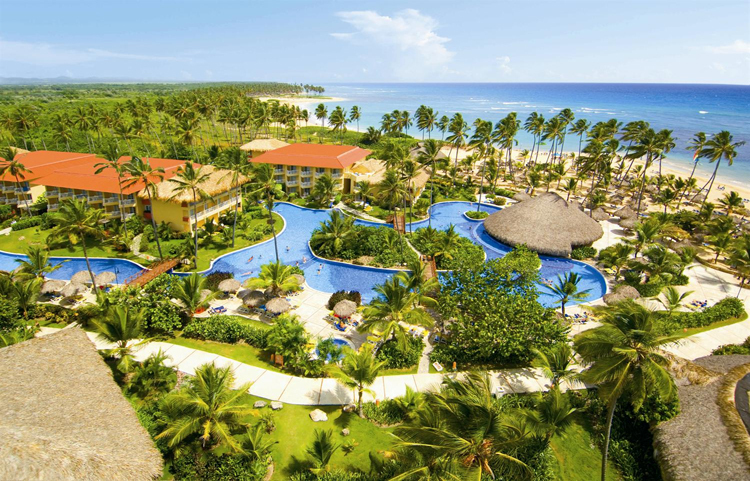 At the Dreams Punta Cana Resort & Spa, they go far beyond the all-inclusive experience with Unlimited-Luxury®, where nearly everything is included. Enjoy well-appointed amenities, reservation-free dining, daily activity & entertainment programs designed for all ages and so much more. All the fun is wristband-free! 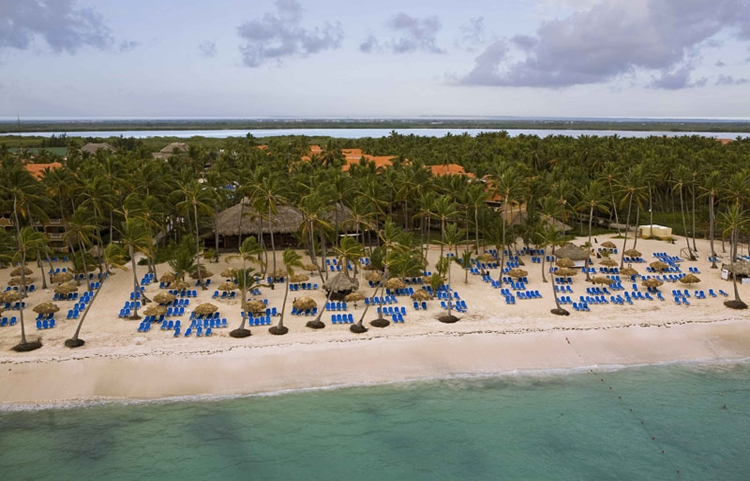 Do as much or as little as you like at Dreams Punta Cana Resort & Spa. After all, it's your vacation!. Float down one of the largest free-form swimming pools in the Dominican Republic, stretching from the lobby all the way down to the beach. Try your luck at the Casino or shop for local handicrafts, jewelry and gifts! Drop off the kids at the Explorers Club or the Core Zone Teens club and enjoy a wide variety of Tours and Excursions! 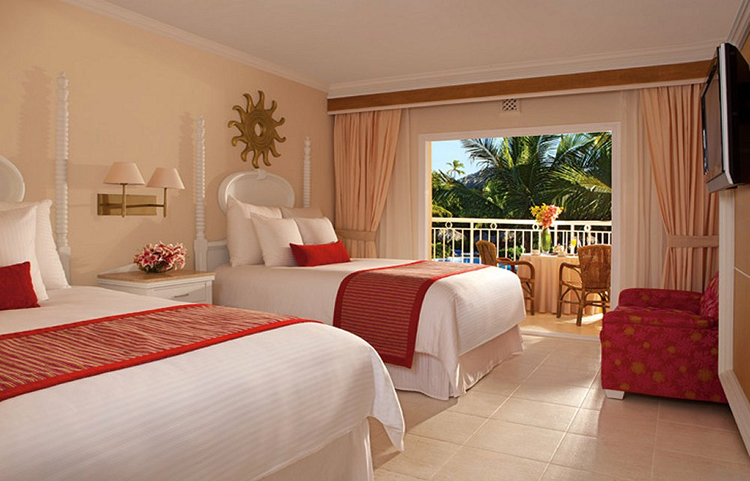 Retreat to your luxury room or suite with a private balcony or terrace, stunning views and more. 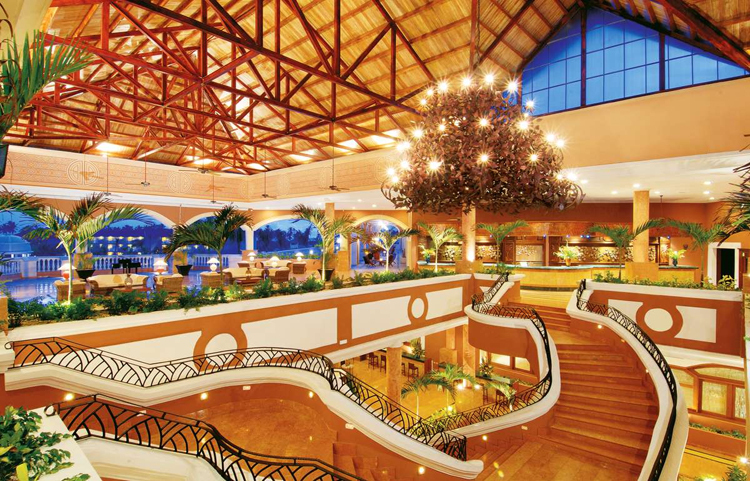 Dreams Punta Cana Resort & Spa features 620 guestrooms and suites -- each luxuriously spacious, airy and bright. Experience the highest level of luxury and personal service in the Preferred Club at Dreams Punta Cana Resort & Spa. Enjoy an upgraded suite, access to a private lounge and beach access, special concierge service and other enhanced amenities. Indulge and invigorate your senses with a day in the Dreams Spa by Pevonia. The on-site spa at Dreams Punta Cana Resort & Spa offers á la carte treatment options ranging from the traditional to transcendent. Start your new life together or write the next chapter at Dreams Punta Cana Resort & Spa. Choose from romantic honeymoon and anniversary packages thoughtfully designed to make the very most of your special time together. Stunning ceremony. Lively cocktail hour. Private dinner reception. Dreams Punta Cana Resort & Spa wedding packages provide all the elements of the picture perfect event along with special touches that will pamper you beyond the wedding day.